CoilyQueens™ : Natural hair care on a cheap budget. A cheap hair care regimen for those on a very limited budget. The unemployed, fixed income, struggling single mom or just those who are cheap. Here is a good hair care and style regimen for you. Some of the items listed here you already have in your cabinet. So to upgrade it should take you no more than $20. 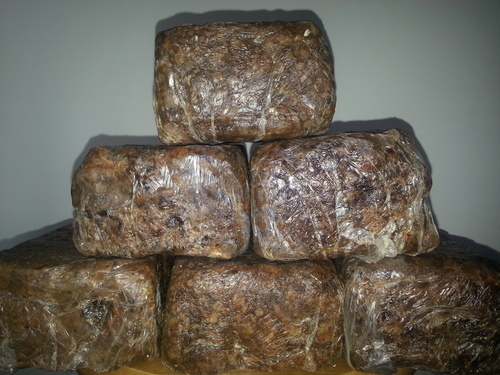 You can purchase black soap from those who make it from scratch. Depending on your city you can find an African or Jamaican seller who sells it at a very good price. 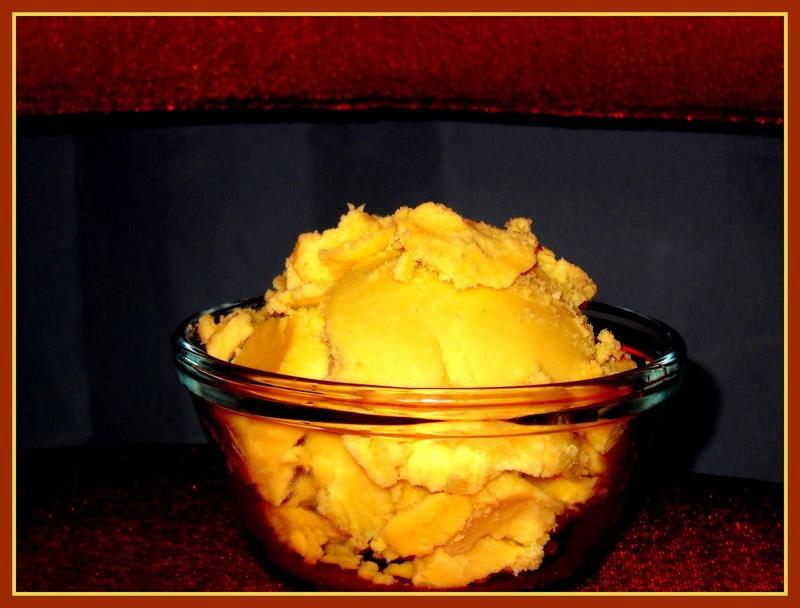 Authentic black soap comes in cream and brown chunks. You can find black soap sold online or at your local health food store. Be sure to read the label not all black soap on the shelf is pure black soap. Black soap by itself is a deep cleansing soap not one I would use on a regular basis. However you can add a tablespoon of apple cider vinegar to your liquid black soap to help lower the PH. You can also add pure aloe vera to it and that will lower the PH. 2. You can use the shea butter just by itself. 3. You can also just use a single oil for your leave in conditioner. You should be able to create your styles with just your leave in conditioner. If you need a harder hold a gel is recommended. You can do your twist outs with simply water and grease. Yes water and grease. Try it. You will have great definition. Purchase flaxseeds from the grocery store. Be sure they are organic. Search youtube for videos on how to easily make your own flaxseed gel. It is best to buy pure aloe vera leaf from your local international or Mexican grocery store. You will find it on the produce isle. One stem will last you 2 to 3 months. You can freeze what you are not currently using. One large stem is around $3 or $4. When you buy or order aloe vera gel be sure it is pure aloe gel. No alcohol. For your deep conditioning collect extra produce bags when you grocery shop. The produce bags are made to hold naked fruits and vegetables. The produce bags are better than grocery bags. Grocery bags are not made for holding naked food. As you can see hair care does not have to cost a lot. So no more complaining about the cost of natural hair. 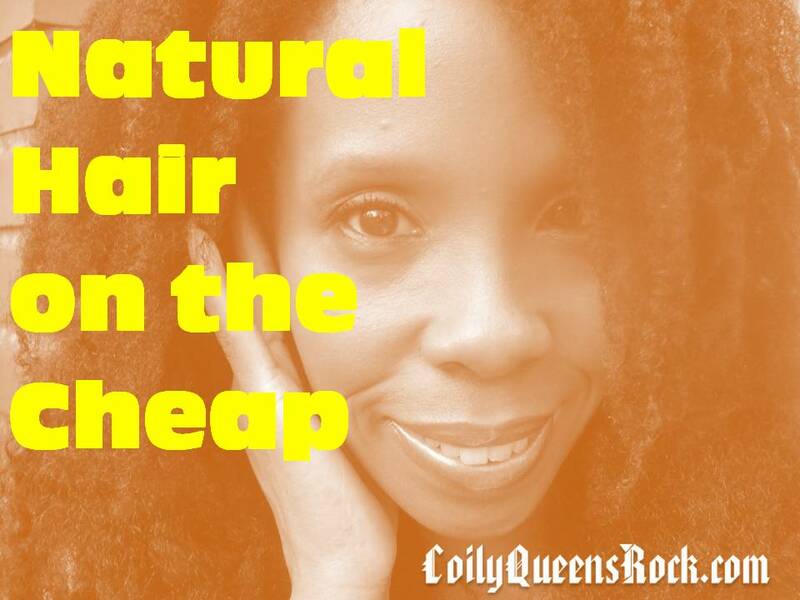 Natural hair can be as expensive or as cheap as you make it.